I love starting a new game series at one of the later entries. If it’s a good series, there are usually a lot of people already into it, and the games have had a chance to perfect themselves over the years. The same goes for the Dynasty Warriors games. 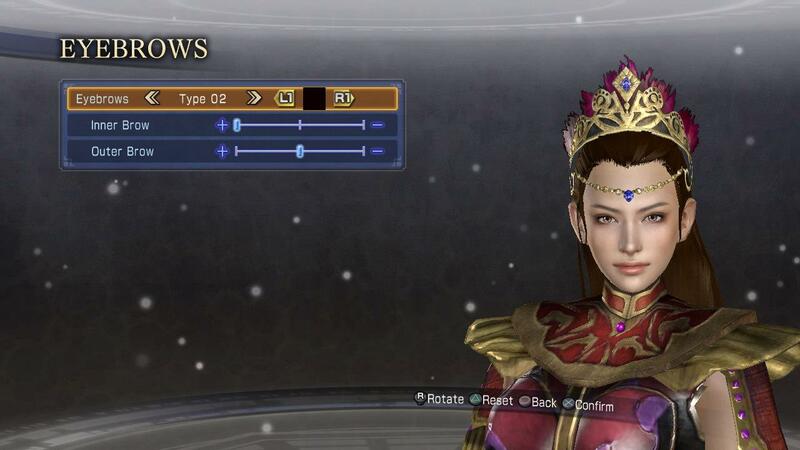 I’ve always heard about them, but never really had a chance to play them (outside of at friends’ houses, or in game store demos) until I got to review Dynasty Warriors 8: Empires. 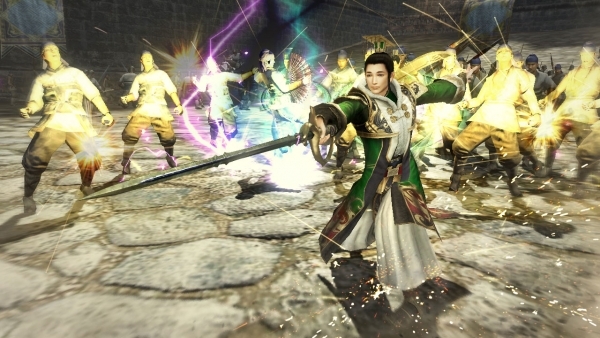 If you haven’t played a Dynasty Warriors title before, it, like most popular, long-running game series, builds off a simple idea. In this case, that idea is uniting everyone under your rule. Empires is the more empire-building focused of the Warriors games (surprisingly). 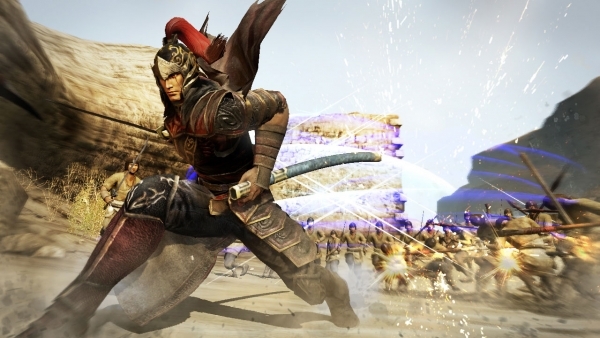 That’s the way the series works; you get the first game (Dynasty Warriors 8 in this case), followed by Xtreme Legends (basically an expansion) and, then, Empires, the more strategy-focused of the set. The problem, though, is that this game doesn’t do strategy all that well. My main complaint with it is a lack of any real depth or complexity to the country-building/unifying elements. This game focuses on the fighting to create and unify your empire. I’d love to see more of a focus on strategy, with the fighting dialed back a bit. There are a lot of different scenarios here with different levels of difficulty. In the first scenario, I picked a pre-made character who dual-wielded swords and started off as a free agent; doing odd jobs like protecting traders and escorting trade routes before inviting people to my faction and started slowly taking over the map. The combat in this game is a lot of fun, but, since the focus is 100 percent on the battles, anyone hoping for any strategic gameplay is out of luck. For me personally, I enjoyed the massive dramatic battles, but, at the same time, I feel, if I want to have a fight, there are games that will let me fight without feeling repetitive. Don’t get me wrong, this game does large battles, large battlefields with dozens or hundreds of enemies just waiting for me to wreck them, very well. 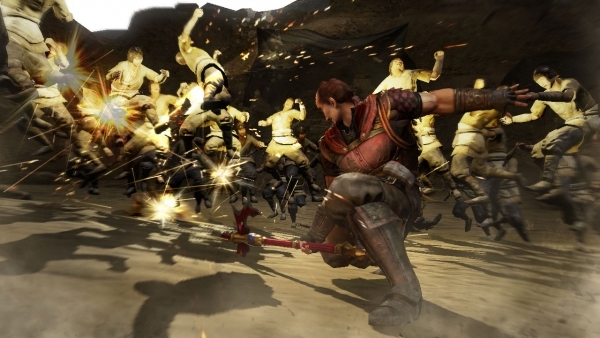 It feels the way all the Dynasty Warriors games do, but, at the same time, I feel it is very much a one-trick pony. That’s not to say that the fighting isn’t fun and satisfying. Mowing down fields of enemies is satisfying and, if you want to play with a friend, there is even a drop-in mode so you can play together quickly and easily. I am a huge fan of this function since being able to play quickly and easily and not having to sit through waiting screens makes it easier to spice up your gameplay. That said, the gameplay needs all the spicing and seasoning it can get. Combat gets repetitive quickly, and, with no real strategic elements, the game starts to drag quickly. Empires tries to combat this weakness by adding a literal ton of playable characters, a lot of which have fun original weapons. You can even make your own original character and have them use any weapons you want. That, coupled with the ability to play with your friends in the story and free modes, does make this a very good couch multiplayer fighting game, if nothing else. The graphics aren’t exactly amazing, either. The instant I loaded it up, I thought I’d gotten the wrong one and was playing an old PS2 version. The texture work is disappointing and bland, character models are easy to tell apart — a bit blocky, but all right otherwise — and everything has a sort of low resolution smear to it. The sound, as well, feels like it came straight out of the PS2. There’s nothing wrong with it, but it hasn’t really changed much as far as I can tell. Enemies die with a fairly satisfying whump-splat-cry sound, but it’s repeated so often that it becomes background noise. For some reason, the only voice acting in this game about Chinese dynasties is in Japanese. If you’re looking for a huge expansive story that makes you feel like the Emperor of your dynastic empire, I would say give this title a pass, especially for the price. This game retails at $60 (or your regional equivalent) and, considering not only the lackluster story mode, but the weirdly outdated graphics, its just not worth the full price, in my opinion. I would say hold off, get it on sale for whichever console you have, and play it with friends. However, if you don’t mind the things I mentioned, the large battles definitely make you feel like a badass and, if that’s what you want out of a game, this one’s not bad. Editor Note: This review is based on the PlayStation 3 version of the game. Review copy provided by publisher.